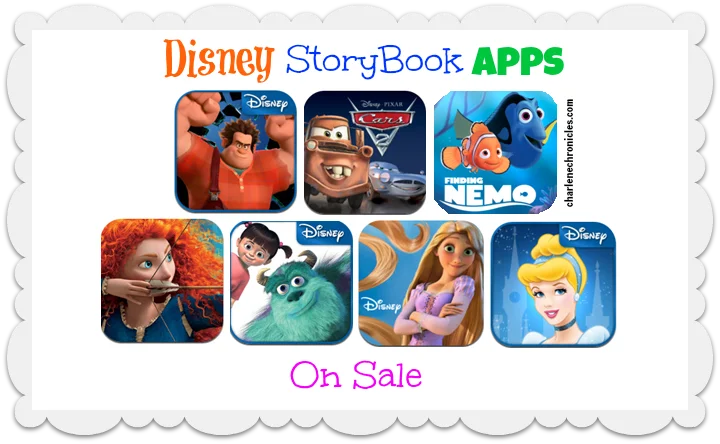 Disney has several of its popular Disney Storybook apps on sale this weekend! Stock up for summer travel and school summer vacation! The sale runs from May 17 – May 21, 2013 and all Storybook apps above will be $4.99 only! Original Images courtesy of Disney.